We all know safety is important and it comes at a cost. We have a full range of services and parts we can provide you with to ensure your driving on the road safely. 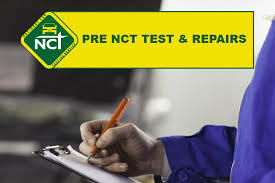 We'd rather you didn't totally rely on the NCT to keep you safe but take the task on yourself and have your car serviced regularly and maintained be an expert mechanic. 3. The vehicle is reasonably clean (especially the underbody). 5. The engine is in a fit state to be tested e.g. cam belt / timing belt. You may be asked to sign a disclaimer at the test centre. 12. Your registration plates comply with current regulations If the above items are not taken care of, NCTS may be unable to test your vehicle. Applus+ is operating the National Car Testing service on behalf of the Road Safety Authority and is committed to providing the highest standards of customer service. We are the only provider of the service nationwide and are totally independent of the motor industry and do not engage in garage service and repair activities. 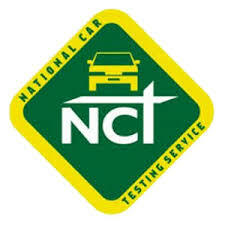 When having your vehicle inspected by the Applus+ NCTS you will receive a fair, uniform and impartial service.